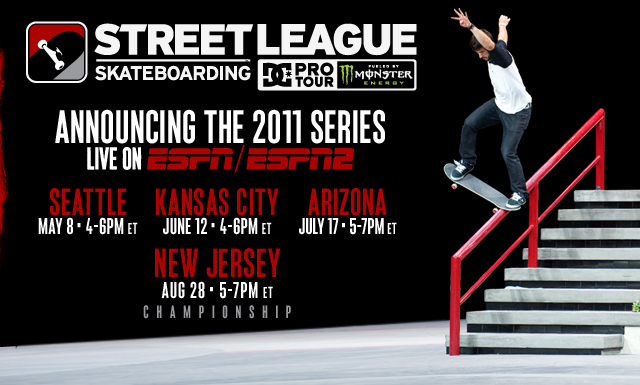 As we told you yesterday Street League is back! Now DC is the major sponsor! Click below for the details.